Product information "BRISA CD CASH JOHNNY - COUNTRY GOLD"
The latest addition to BRISA's SUN Records collection documents the ascension of one of rock & country music's biggest and brightest stars. These early SUN recordings, including many of Cash's own compositions, portray the very heart and soul of a young man. 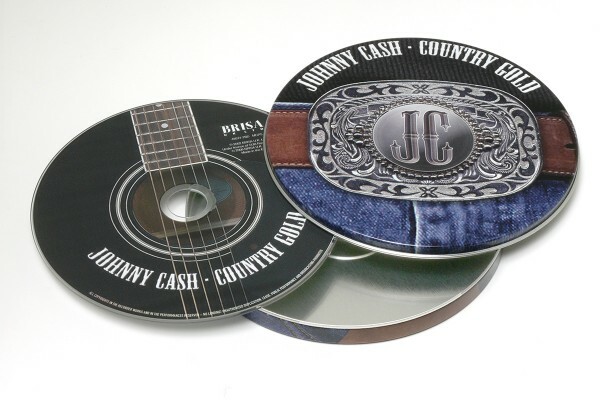 Related links to "BRISA CD CASH JOHNNY - COUNTRY GOLD"
Customer evaluation for "BRISA CD CASH JOHNNY - COUNTRY GOLD"